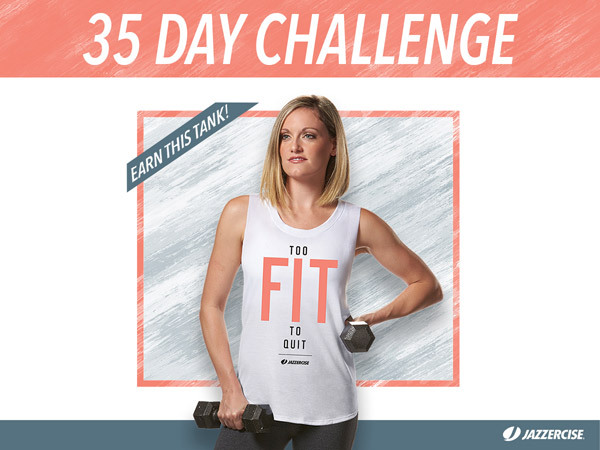 Feb 1 - Mar 7 - 35 Day Challenge: The first 10 customers to attend 15 classes during this time earn this cute shirt! 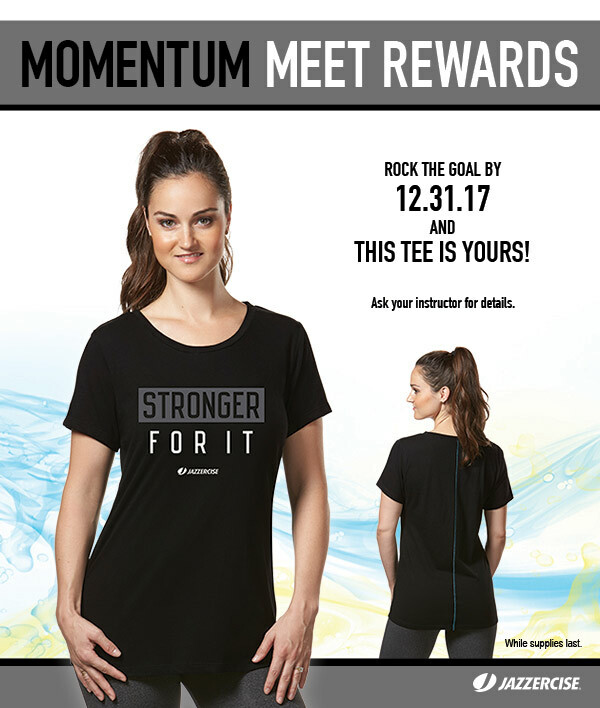 All of 2017: Attend 150 Classes this year to earn this t-shirt! Ask for a punch card at sign in to start keeping track and earning a shirt or two.